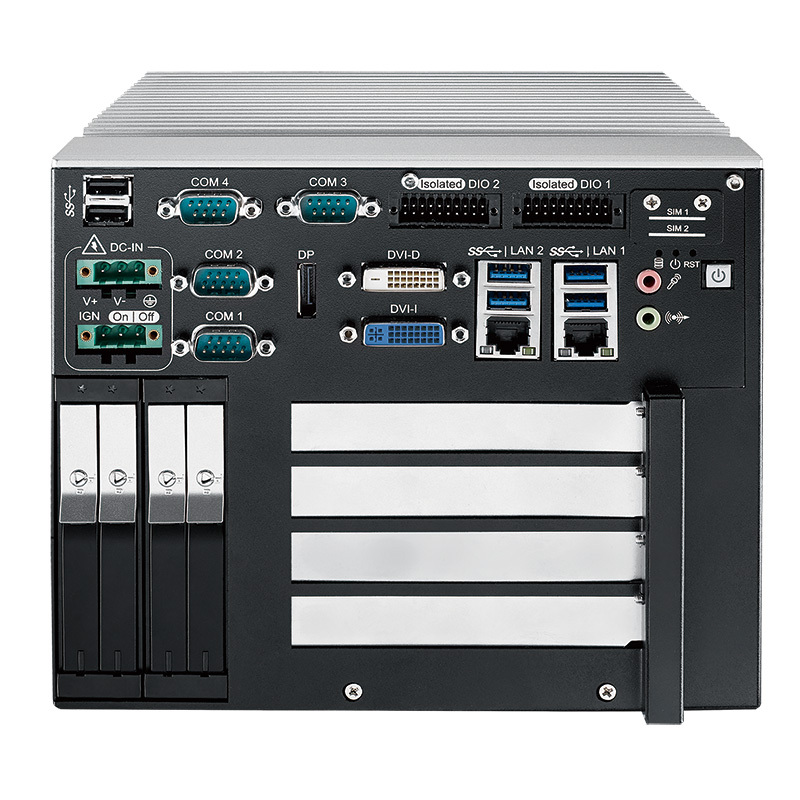 Boasting an Intel® Skylake-S platform as well as the Quad Core 6th Gen Intel® Core™ i7/ i5/ i3 processor, this all-in-one integrated PC features multiple I/O connections and a fanless -13°F to 158°F operating temperature. 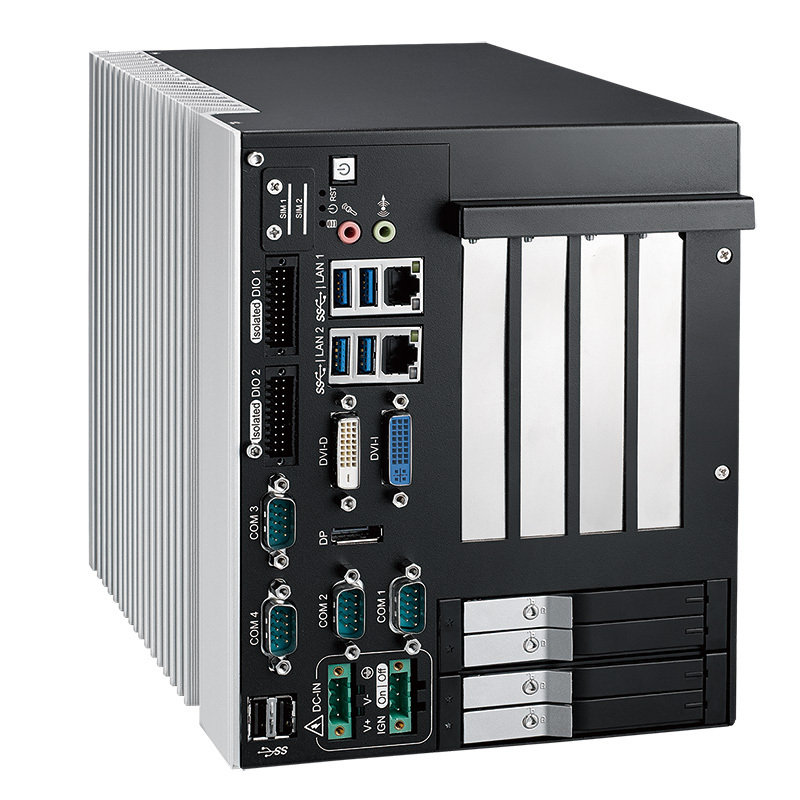 Additionally offering a 4/2 SSD Tray, 3 SIM sockets, 4/2 multiple PCI/PCIe expansion, the RCS-9440R PC ensures outstanding mobile availability. 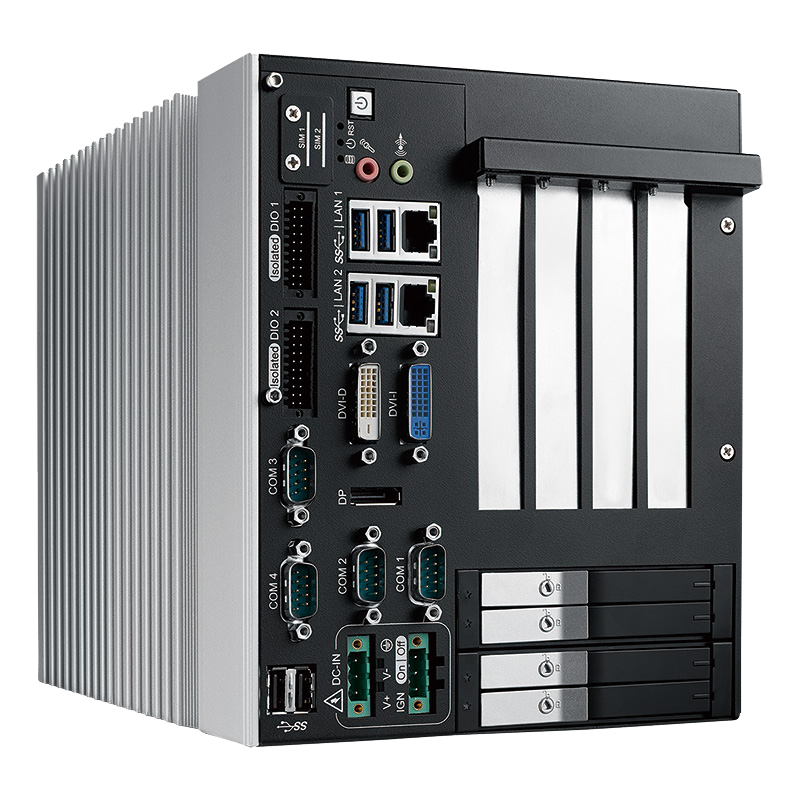 Packed with smart manageability, 6V to 36V power input with 80V surge protection, ignition power control, intelligent circus protection, and trusted reliability, the RCS-9000 Series Fanless Robust Computing System makes versatile expansions possible in Machine Vision, Factory Automation, Robot Control, Automated Optical Inspection (AOI), Machine Automation, Industry 4.0, and any high-performance Internet of Things applications.